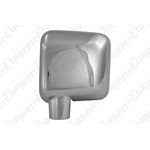 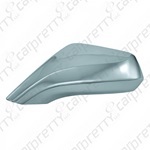 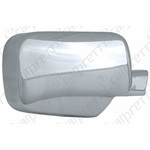 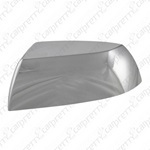 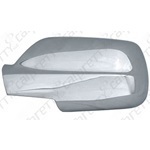 Car Pretty LLC - Mirror Covers - ABS Chrome, Top, Bottom, Full, Towing, With and Without Signals. 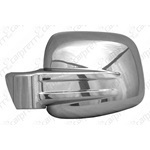 Mirror Covers - ABS Chrome, Top, Bottom, Full, Towing, With and Without Signals. 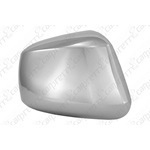 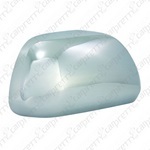 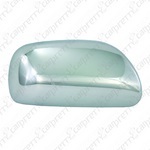 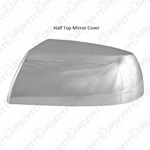 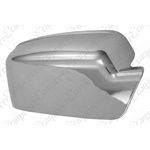 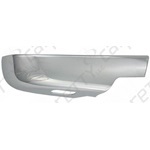 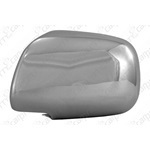 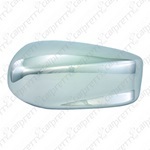 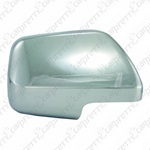 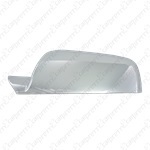 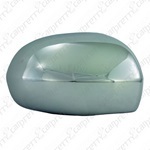 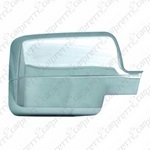 Truck mirror covers, car mirror covers, ABS chrome, snap on, tow mirrors, top half, bottom half and full mirrors. 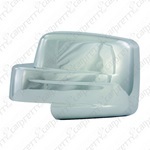 Bottom half with puddle light hole. 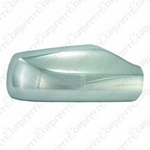 Full and top half stick on.